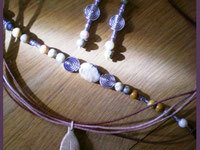 Topping off the perfect boho rock outfit isn’t as easy as it sounds. 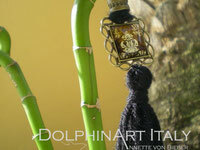 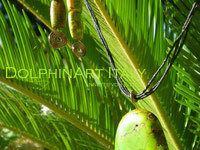 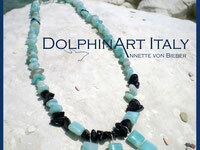 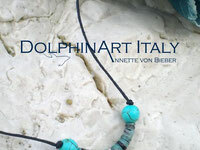 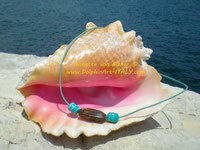  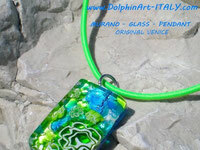 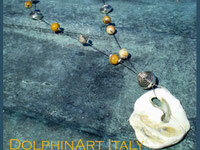 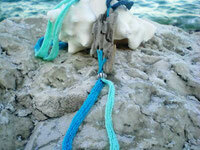 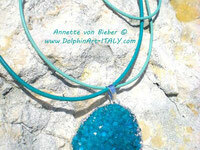 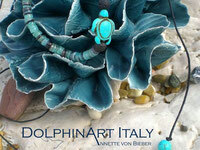 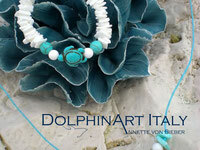 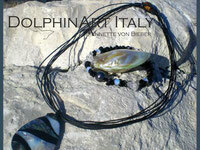 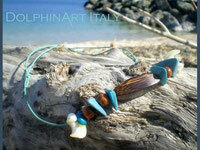 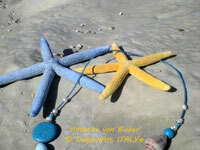 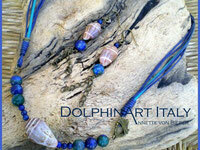 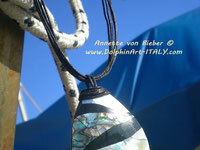 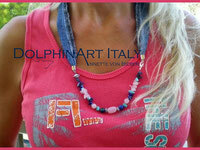 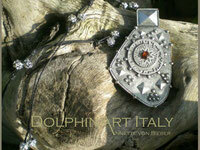 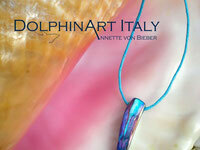 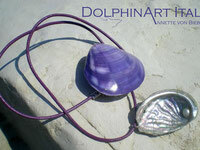 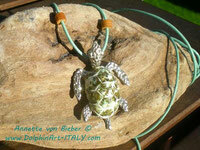 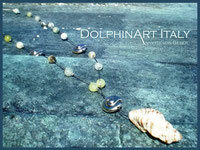 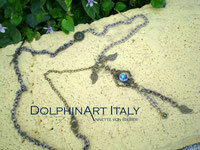 If you’re looking to accessorize with style, turn to DolphinArt Italy. 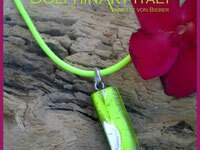 My whimsical and unique boho necklaces are sure to spark your creative side when it comes to fashion. 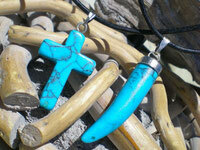 You’ll love that these necklaces look nothing like the typical jewelry you see in stores. 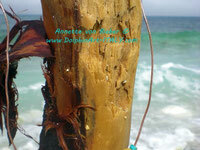 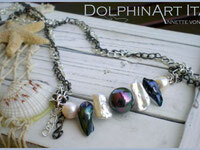 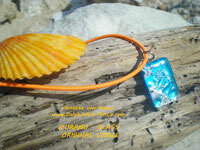 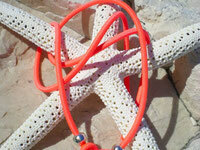 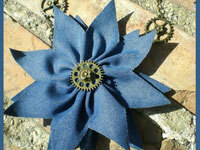 Instead, they have ocean-inspired looks and carefully crafted details that make each one into a work of art. 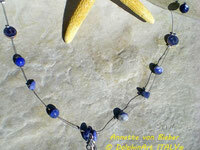 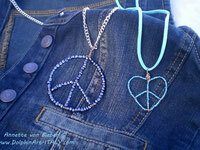 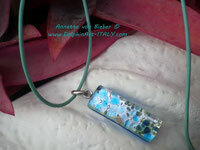 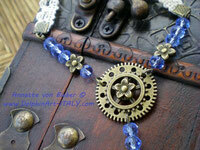 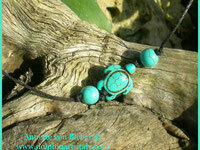 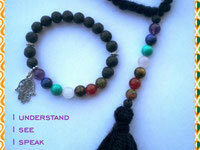 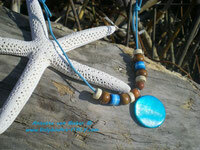 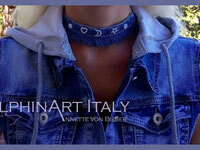 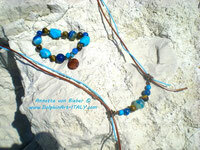 My selection of gypsy necklaces includes a wide variety of styles. 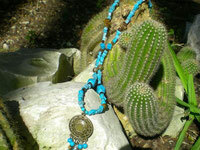 You’ll get that funky boho rock look you love along with a beautiful piece of jewelry that you’ll cherish for years to come.